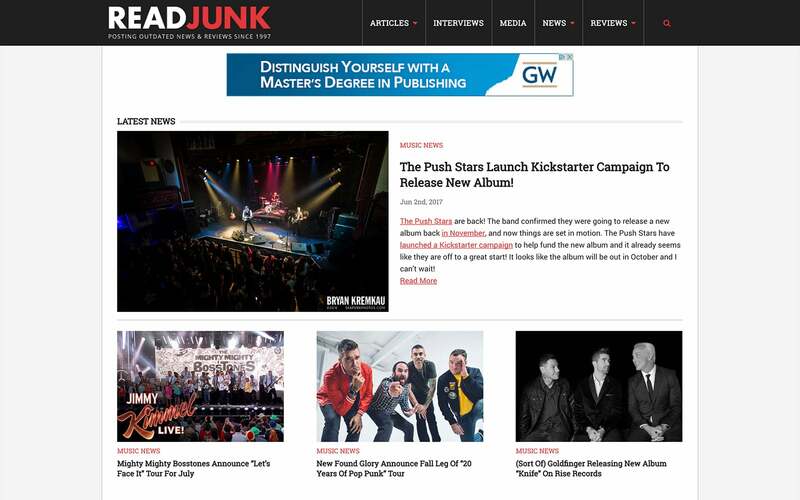 ReadJunk.com is an entertainment website that features movie and music reviews, interviews, articles and more. I started a variation of the website back in my senior year of high school back in 1997. 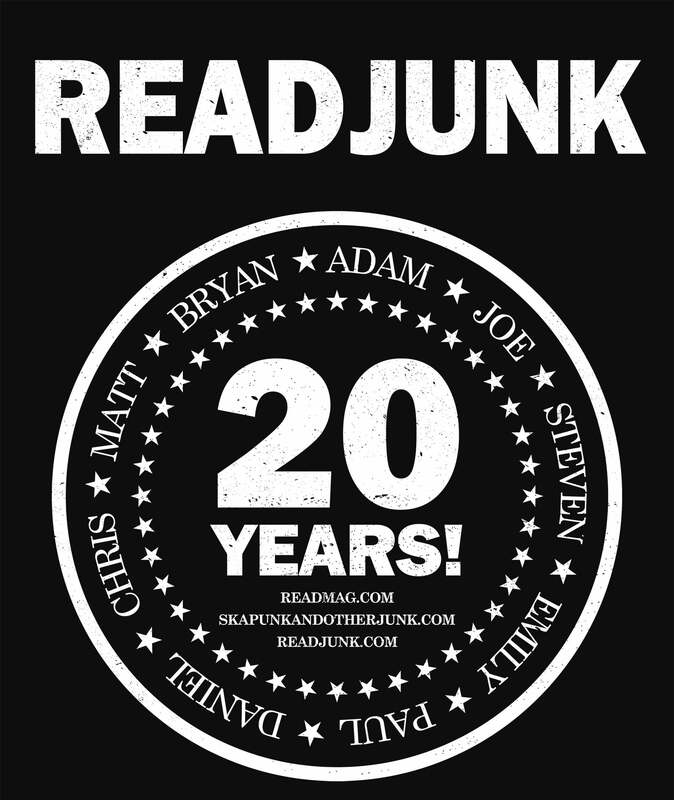 The website back then was called Ska, Punk And Other Junk. Essentially it’s one of the biggest reasons why I’m a web designer today because the Do-It-Yourself mantra of the music scene made me learn HTML and CSS on my own. I did everything from design the website, code the site, conduct interviews with bands, seek out advertising from record labels and assign articles and reviews to various staff writers. 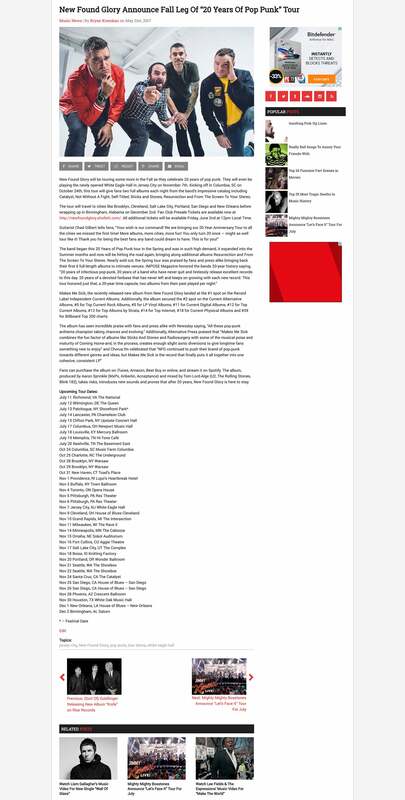 The website was made mobile friendly and responsive, since many of our readers view the site from various devices.